Helping you to be DMV ready, licensed, & driving confidently! San Mateo Driving School, San Mateo Behind the Wheel Lessons, San Mateo Driving Instructors. Truly we got the San Mateo area cover when it comes to learning to drive. Bay Area Driving Academy will assist you in passing your DMV drive road test and getting your California driver license! A world-class leader in driver education and training. As a matter of fact, our modern approach to developing a positive learning environment helps each student gain skills and confidence. 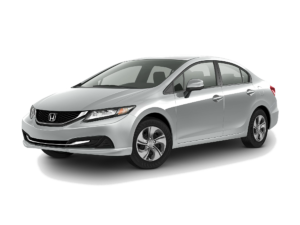 Moreover, while behind the wheel in our well-maintained, safe training vehicle with our caring and highly-skilled driving instructor. 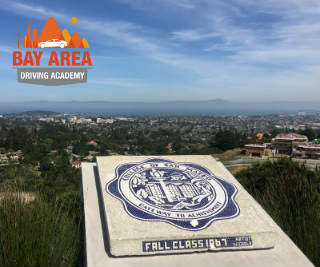 Bay Area Driving Academy offers in-car driving lessons for both teens and adults of all skill levels living in San Mateo. Furthermore, our professional driving instructors are here to be your mentor and coach in your journey to driving. We are here to get you DMV ready. Our comprehensive and detailed Academy Driving Program is designed by industry veteran, head instructor Carrie Lampman. Specifically created for beginners, our 3-lessons program will cover the basics and much more! Hence, giving you a strong foundation of skills for a lifetime of safe driving. Not a beginner? Need a specific driver training? Our a la Carte Courses ensure we meet all of your driver training needs. Moreover, you can take multiple times or mix & match to your personal goals. And you’ll be ready to go, on the road! Have Questions? Rather schedule with a person? Kindly provide your (1) name, (2) email and (3) if you’re interested in our TEEN or ADULT program. One of our friendly customer service agents will assist you with information and scheduling as soon as possible.